Home Showbiz Quickly engaged and married: is that a smart idea? Quickly engaged and married: is that a smart idea? Jennifer Lawrence and her fiancée Cooke Maroney. Quickly engaged and married: is that a smart idea? Most people usually ask. 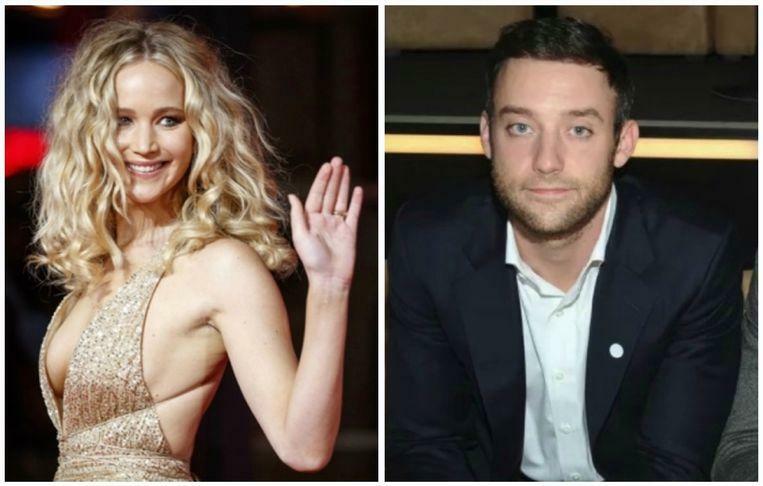 Today the news became known that Jennifer Lawrence got engaged to her friend Cooke Maroney. And that after about 8 months of dating. Such a quick engagement is not unique in Hollywood, but what about ordinary mortals? Is getting married again hip? And is it a good idea to get married quickly? Nick Jonas and Priyanka Chopra, Justin Bieber and Hailey Baldwin, Chris Pratt and Katherine Schwarzenegger, Jennifer Lawrence and Cooke Maroney. Apart from the fact that they are all known, these stars have something else in common: after only a few months of dating, they have already become engaged. And the first two cases have also been happily married in the meantime. In itself it is bizarre to think about this, because of course the perfect moment to marry does not exist. “A British survey has shown that couples have an average relationship of 4.9 years when they marry. But that is only an average,” says De Bie.